View Ingest and Visualize Data using Logstash and Kibana on Notist. 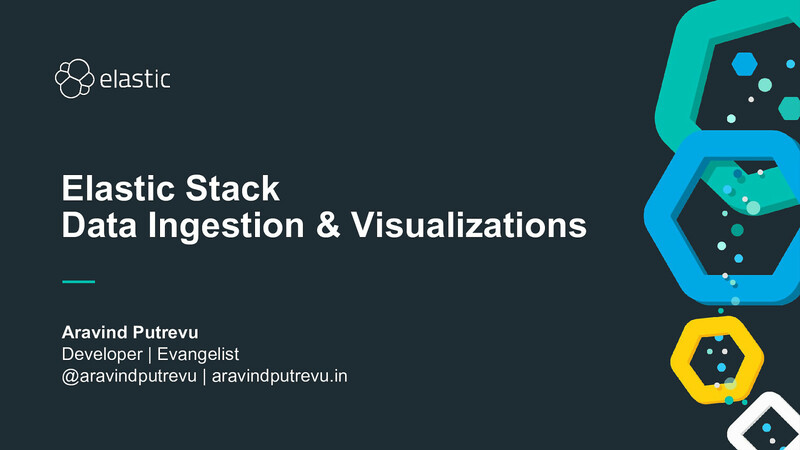 Aravind puts presentations on for free. You can too.